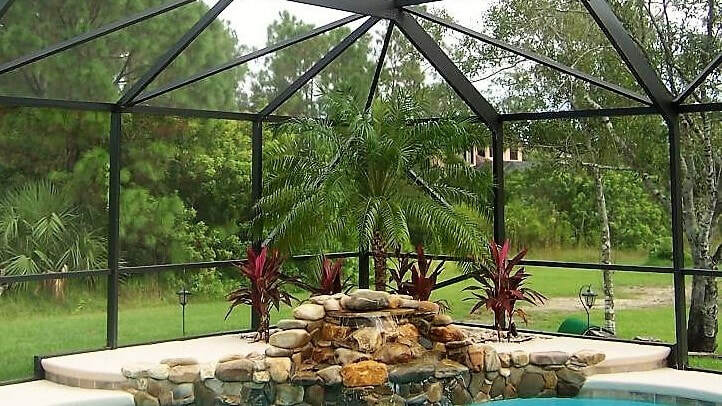 We specialize in stunning pool enclosures and expert screening, so you can soak up the Florida sunshine! 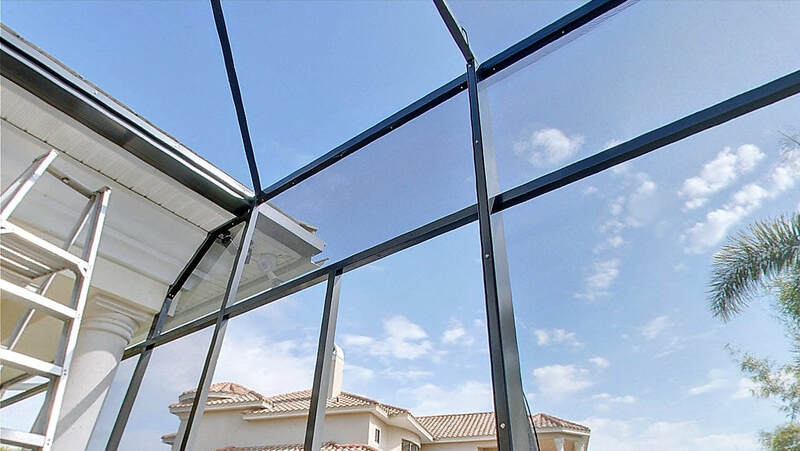 From standard to mid-size to luxury screen enclosures, patios, porches and lanais, ask us about our quality, affordable screening. 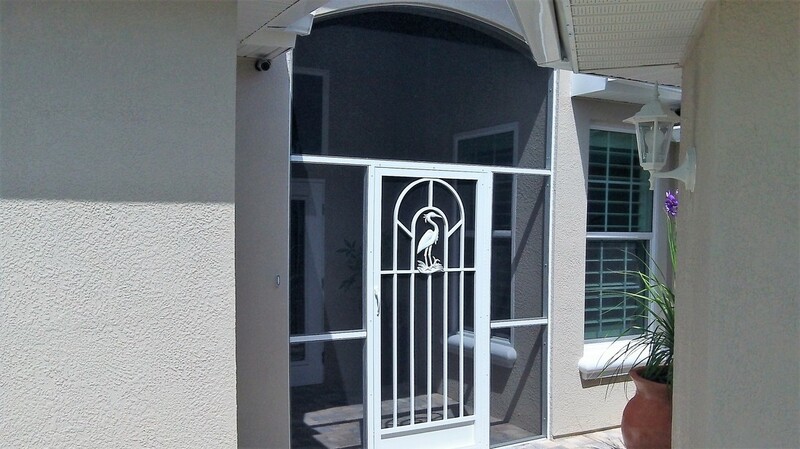 Beautiful front entryways and door screens add curb appeal and cross-breezes throughout your home. Whether you need a complete re-screening or screen repairs, we deliver top materials and workmanship. 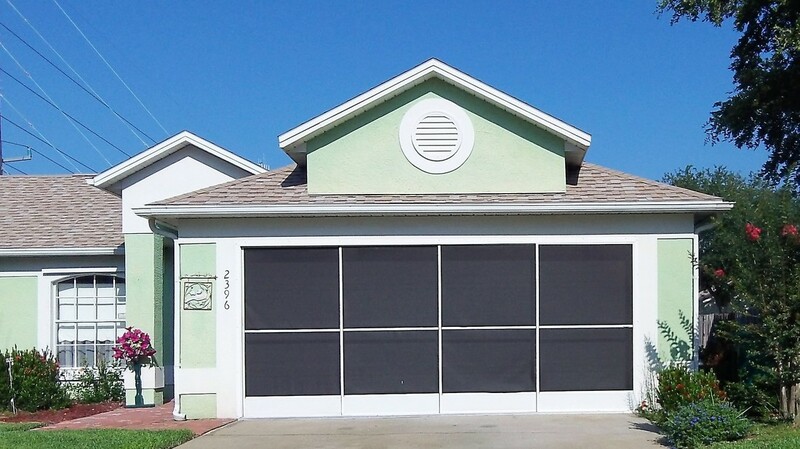 Sliding garage door screens and other screening solutions allow you to open up your garage space. 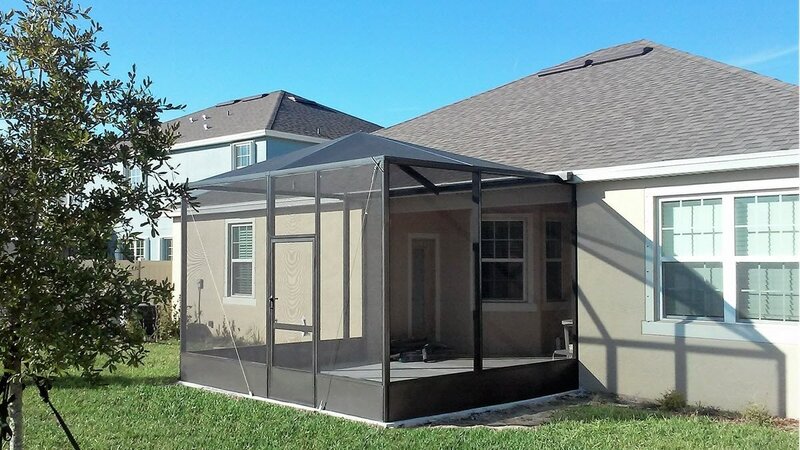 Need a home addition to expand your living space? 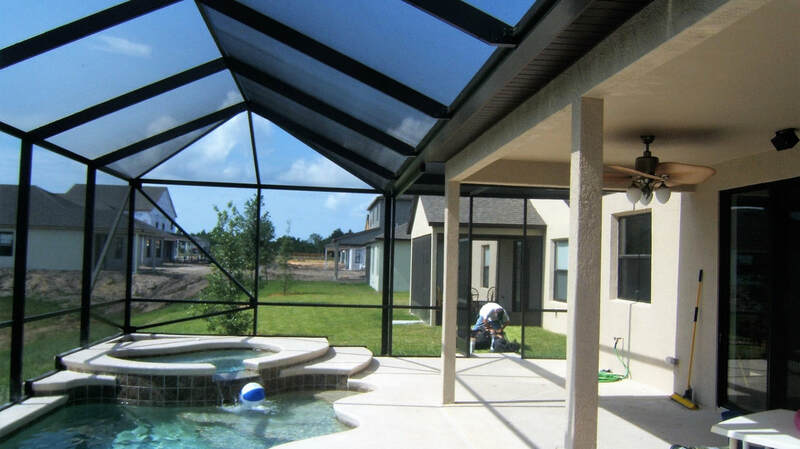 We build custom additions, Florida Rooms, sunrooms, carports and more. Or click below to complete a quick request form and we'll call you back. Expert team working 20+ years in Brevard County. 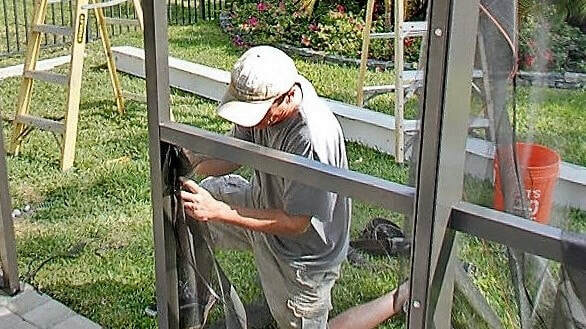 We take pride in superior standards and premium materials at competitive prices for all screen and pool enclosures, home additions and other services. "Their workmanship and courtesy of the workers was impeccable. We highly recommend this company to do your project for you." We help hundreds of families and builders across Brevard County, Florida, materialize their visions for beautiful, functional outdoor spaces. 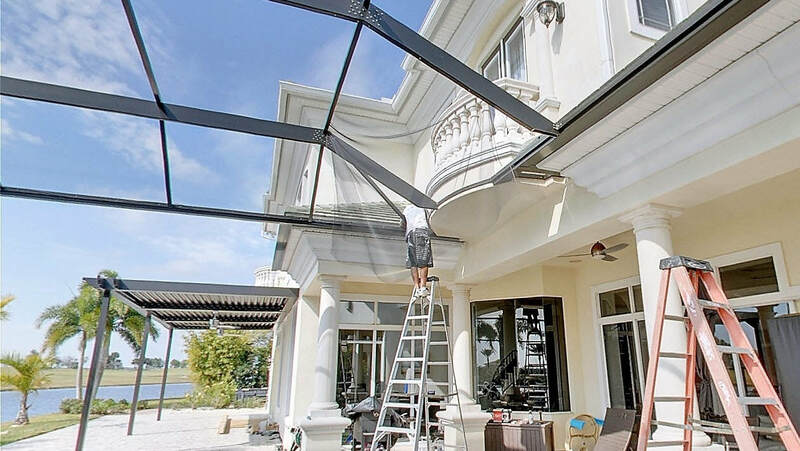 We deliver high quality projects - large and small - throughout the Space Coast including Melbourne, Palm Bay, Merritt Island, Satellite Beach, Indian Harbour Beach, Indialantic, Melbourne Beach, Rockledge, Viera, Cocoa Beach, Cocoa and beyond. Ready for your outdoor oasis to enjoy with family and friends? 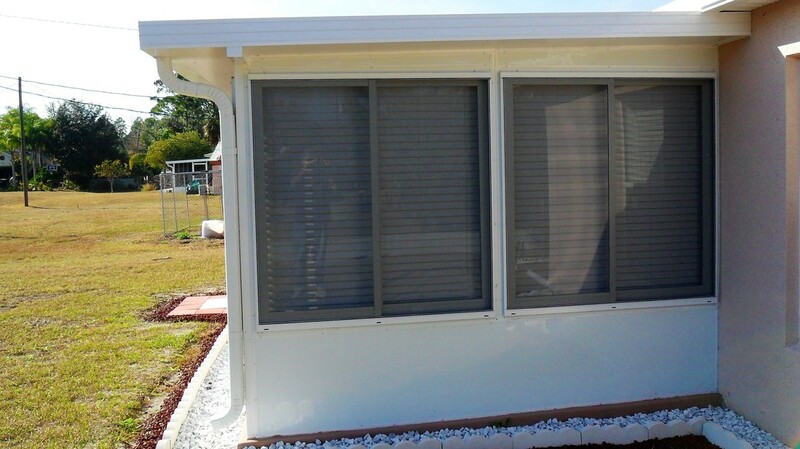 Call 321-615-2518 for your customized quote. ​Check out some of our previous projects, satisfied customers and company updates on our Highlights page. In our FAQ section, you can browse Frequently Asked Questions about screen enclosures, additions and our other services. we also have a handy checklist to help you get started on your new outdoor space. Call us with your unique questions or to schedule your in-person consultation and estimate: 321-615-2518. You're gonna love it!